Let Rapha keep you happy and healthy during your vacation. Rapha is the name given to the healing aspect of God. The symbol of the descending dove signifies the power of God working inside of us. At Rapha Dialysis Center, we subscribe to and respect these principles. Rapha has you covered. 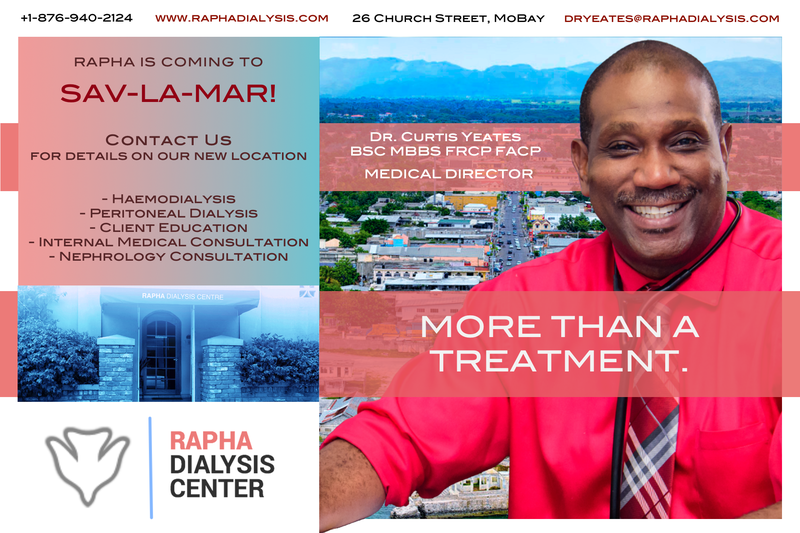 From haemodialysis to peritoneal dialysis, internal medicine to nephrology consultation, Rapha has the best specialists in the region. At our modern, first-rate medical center, we provide a relaxing treatment for vacationers who never want to be taken away from the enjoyment of their vacation. 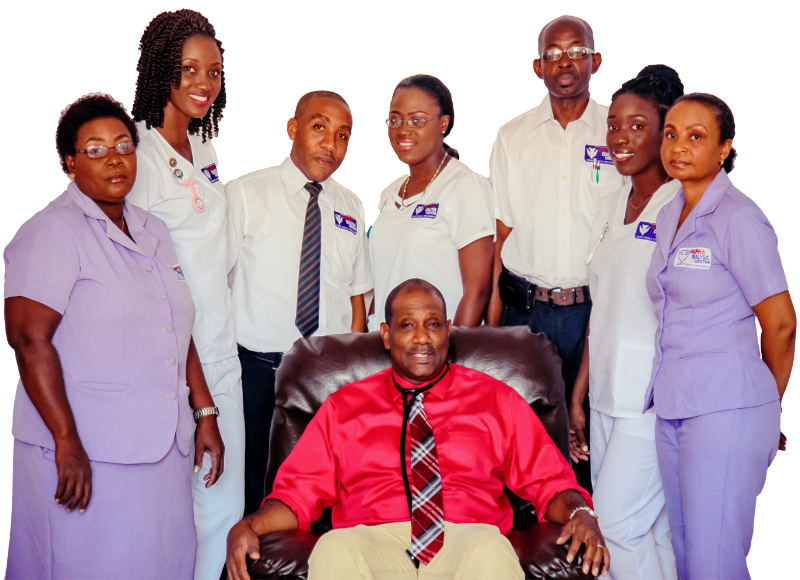 Our focus is on excellent dialysis treatment achieved through innovative methods, the latest technology, exemplary customer service, and the power of God. I was diagnosed with end stage renal failure in July 2016, today I’m recovering due to my dialysis treatment at Rapha Dialysis Centre and I feel great! I’m now able to live a regular life and I’m extremely happy. I would highly recommend Rapha Dialysis Centre to anyone with end stage renal failure. My Mom is a renal patient. She was diagnosed with this sickness for as long ago as I can remember. She became a patient of Rapha Dialysis Center for a little over a year and I can attest to the fact that she is stronger and she has a lot more energy. I am greatly indebted to Dr Yeates and his team for their care and treatment. I have been at Rapha Dialysis for approximately eight years. My nurses and I have a great relationship. They are all very friendly, and they all offer efficient service. I depend on them for a successful treatment. My experience with the Rapha Dialysis Center is a great one. I have been here for 7yrs and have been treated like a family by staff. They helped me to get back on my feet again and I am truly grateful. Thank you!